The F-One tyre is all about comfort and performance on every journey. 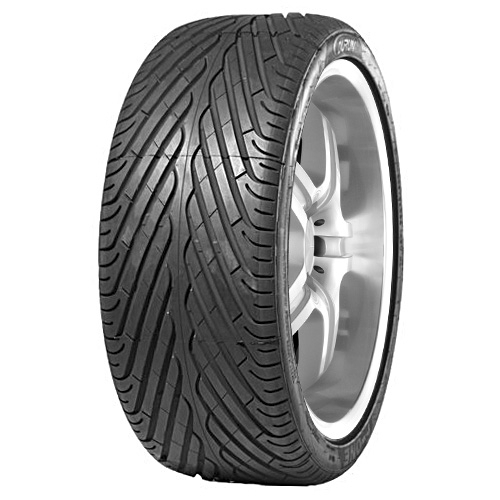 This Durun tyre is one of their most popular around the world because of its great reliability and durability also provides great peace of mind to all drivers using them. The tread pattern has been designed and produced to reduce road noise as much as possible and ensure you enjoy a smoother journey for maximum comfort. The F-One will also help with water drainage and traction in all weather conditions and you’ll get great, responsive steering at all times.